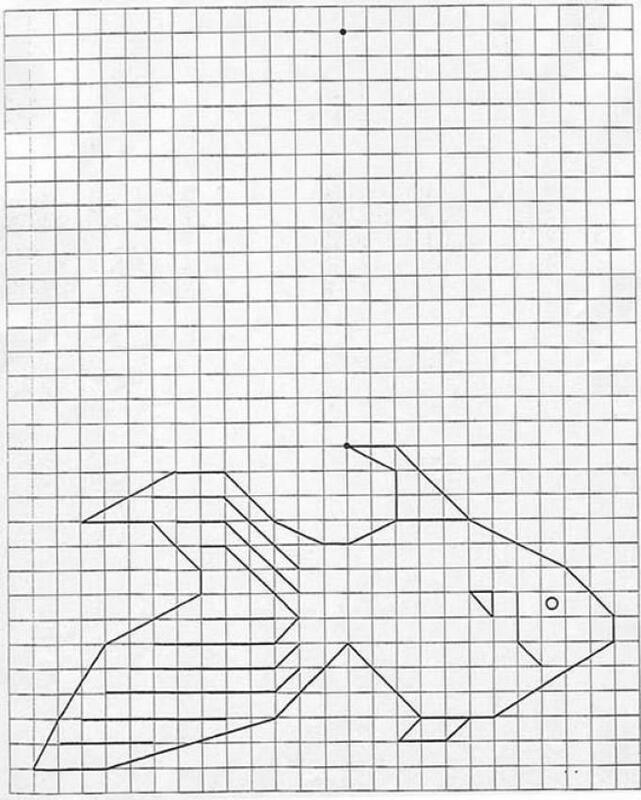 Drawing a goldfish on graph paper is easy when you use this printable drawing pattern. 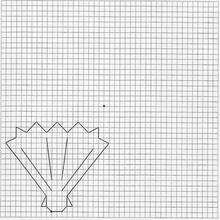 When you master this drawing technique you will be able to draw not only one goldfish but a school of these fish. 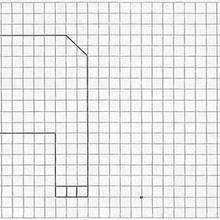 You will find more drawing designs for you to learn how to master in this section from Hellokids.